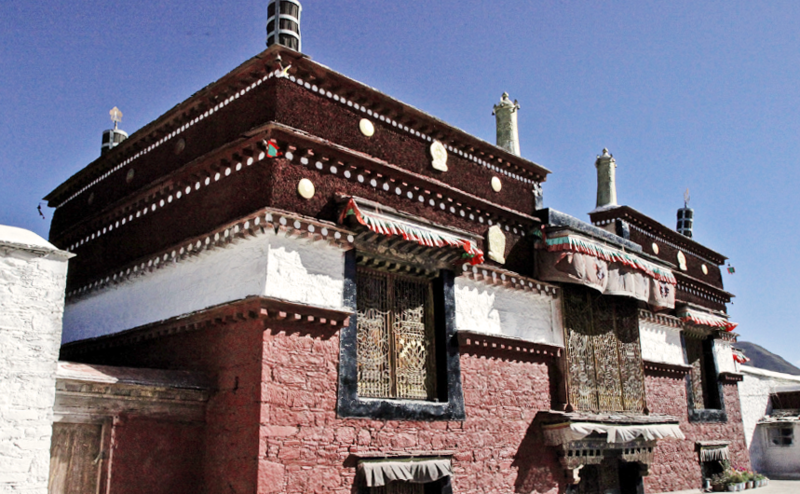 Tradruk Monastery is one of the earliest Buddhist temples in Tibet. Tradruk is said to have been the second of Tibet's earliest great geomantric temples after the Jokhang, and some sources even place it earlier. Tradruk Monastery is one of the earliest Buddhist temples in Tibet. Tradruk is said to have been the second of Tibet’s earliest great geomantric temples after the Jokhang, and some sources even place it earlier.